Special Offer: 10% discount if you register by March 15. 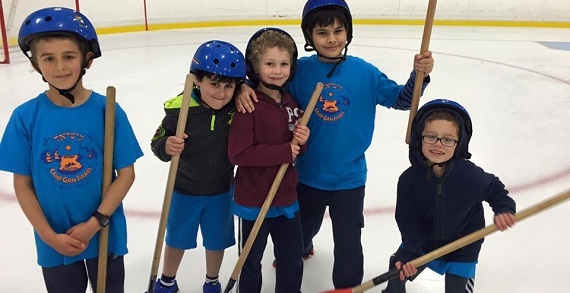 Summer fun and friendship in a warm, nurturing Jewish environment through creative, exciting activities from sports, swimming and games to crafts, dramatics and ﬁeld trips like ice skating, bowling, Columbus Zoo, Hocking Hills and Kings Island. A place where children will learn the importance of caring, sharing, patience and working with others. 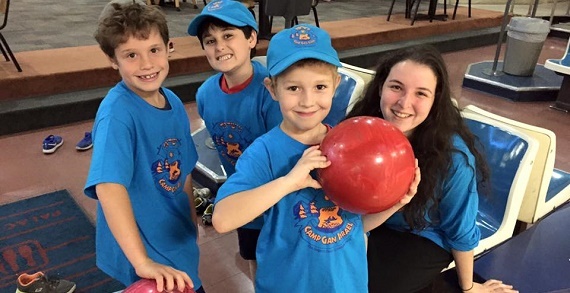 Experienced and caring staff with personalized attention given to each camper. 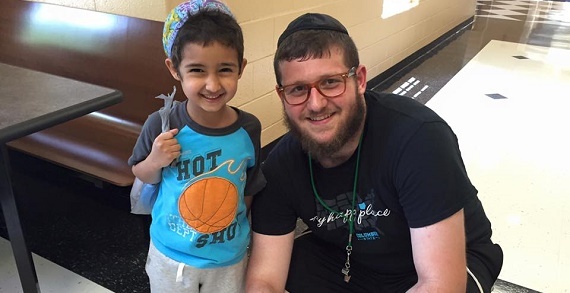 An opportunity for Judaism to be felt, lived and experienced with warmth and joy. 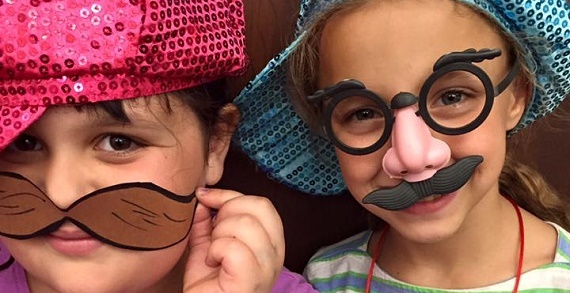 Provides instruction in sports, swimming and crafts, as well as nature appreciation. 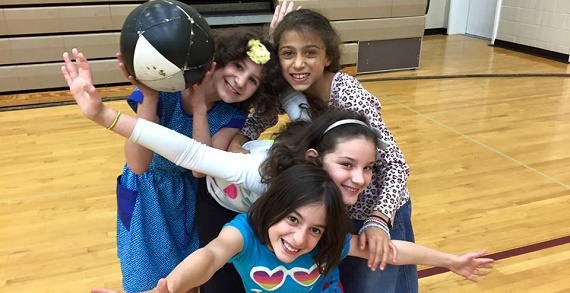 Campers will make friends, learn new skills and will gain confidence and increase their sense of fair play. Spaces for the summer experience of a life time filling up fast! Sign up now! Pricing: $230 per week; $795 for all four weeks.